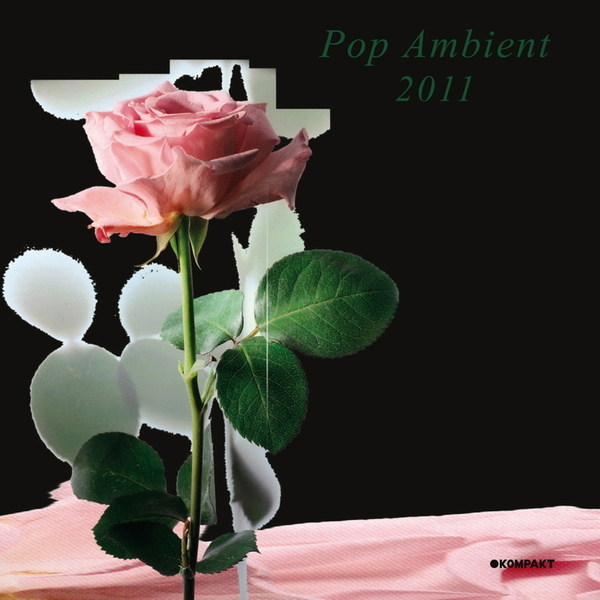 Always entering the year in style, Kompakt deliver their Pop Ambient installment for 2011. This edition collects crucial downbeat and atmospheric electronic gems from a cast including Alva Noto & Blixa Bargeld's ANBB project, Marsen Jules, Wolfgang Voigt, BVdub, Mikkel Metal, Thomas Fehlmann, Barnt, Jürgen Paape, and the evocatively titled Bhutan Tiger Rescue, among others. ANBB make a distinguished entrance with 'Bernsteinzimmer', a darkly romantic orchestration of droning strings, implosive bass detonations and Blixa's pained croon. From the vanguard of contemporary classical, Marsen Jules paints an arresting landscape with 'Once In A Moment' and Wolfgang Voigt returns close to the expansive Gas sound with the slow breathing harmonics of 'Rückverzauberung'. 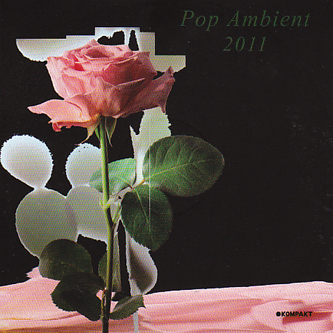 Notably, Ewan Pearson and October's Bhutan Tiger Rescue project makes its debut with the dreamy microcosm of 'Beginner's Waltz' and the Magazine label's Cologne-based Barnt offers a highlight with the uneasy ambience of 'Libretto', almost reminding of Black To Comm. Like every year, you know that there's a lot of time and patience gone into assembling and sequencing these comps, as you'll no doubt find out when ingesting it at a 9am post-rave.